Exclusive Northwest corner unit with some of the most spectacular unobstructed city views in Mura! 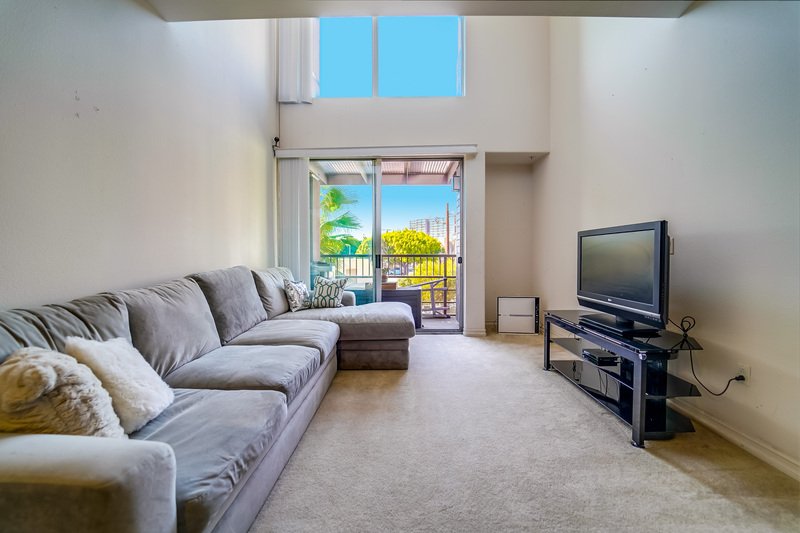 This bright 2Br/2Ba unit features a 2 story floor plan with large windows welcoming lots of natural sunlight, a step out balcony, a 2nd living room area upstairs, a large master bathroom with dual vanity sinks, granite counter tops throughout, 2 Nest Wifi Thermostats (on each level for dual control), 2 tandem parking spaces and much more. HOA amenities include Guest Parking, Pool, Spa, Full Size Fitness Center, Bicycle storage, Fireplace Patio area, BBQ area, concierge and security. 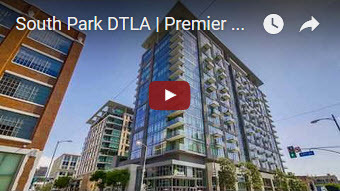 Location is in the heart of the hip Arts District and just steps away from Little Tokyo Galleria, Metro Gold Line, At Mateo, Bestia, Zinc, Urth Cafe and the 10, 5, 101, and 110 fwys. Mura was built by Pulte Homes and is a JD Power award winning luxury condo.